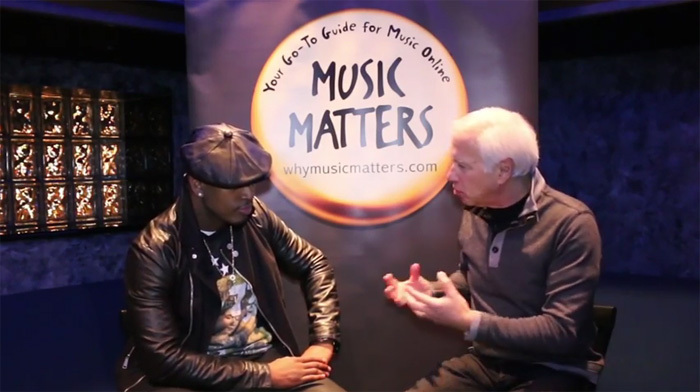 Whymusicmatters.com was developed by the Recording Industry Association of America (RIAA) and the Music Business Association (Music Biz) as a resource for music fans about the many authorized digital music models and services in today’s marketplace. We’re grateful for the work of our colleagues in the United Kingdom, the BPI, for creating Music Matters in 2010, with Australia, New Zealand, and now the United States joining since then. We also know that fans often want information on the functionality offered by today’s digital services offer. This site helps to answer those questions and many more. Think of it as a one-stop shopping guide of valuable information for choosing where to access music online.